Here are home staging tips that add warmth to room decorating in winter and create beautiful, cozy, modern interiors to enjoy in winter. 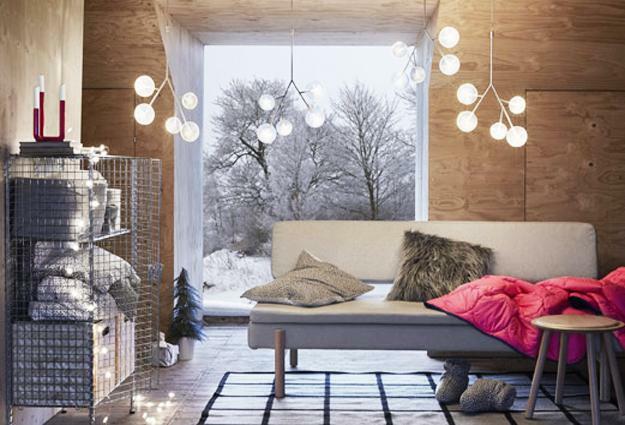 Home decorating experts share ideas on a quick home transformation for winter. Late fall and winter are the cold seasons, and we need to think how to make our homes warm and comfortable. 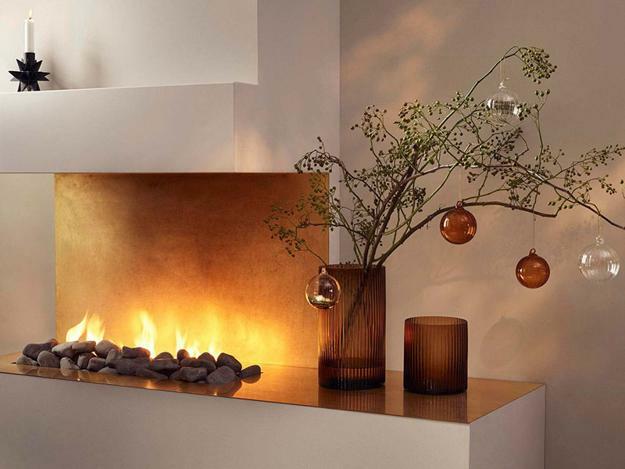 We need to heat our living spaces and save the heat, but visually the warm effect can be created with specific interior decorating ideas. 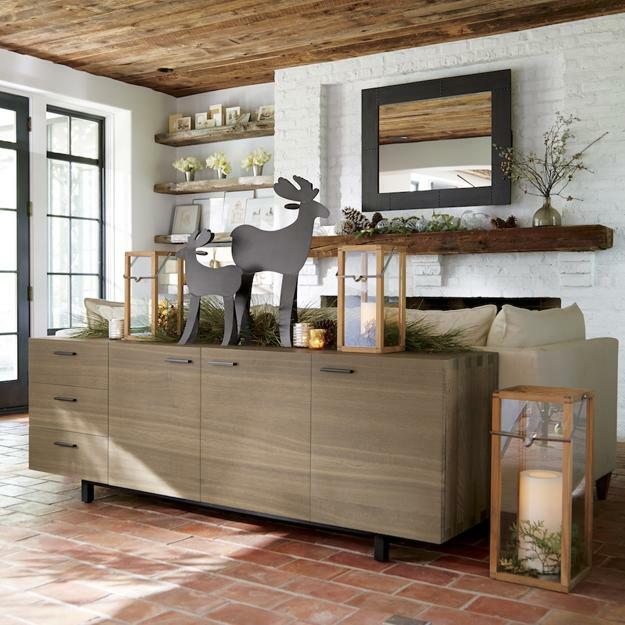 Winter decorating ideas look warm and comfortable when soft, fluffy textures meet natural materials and comfortable room colors. 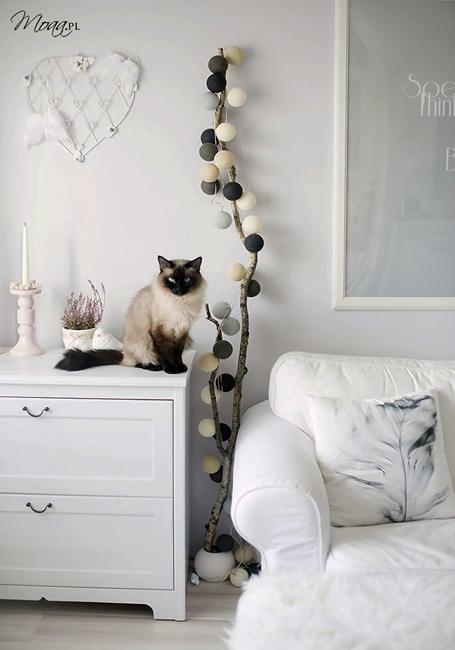 Winter decorating is about warmth, softness, and quiet interior colors. 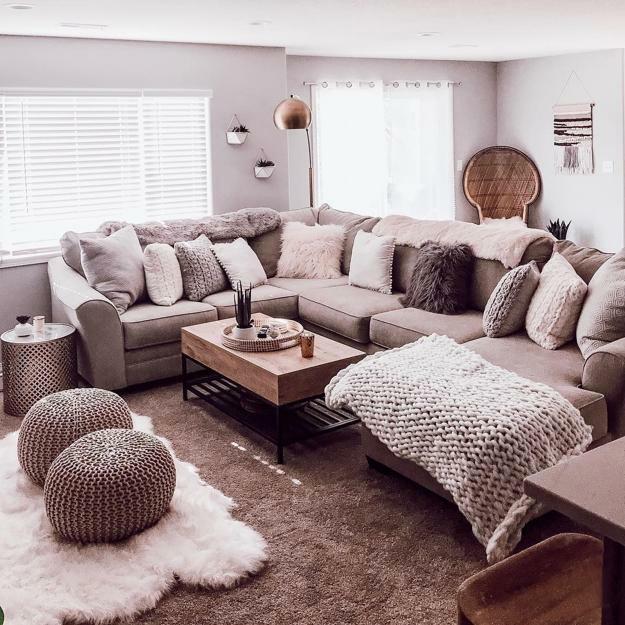 Deep pastels, neutral color schemes, rich, vibrant accents create beautiful and modern interiors while enhancing the coziness and tranquility of winter decorating. 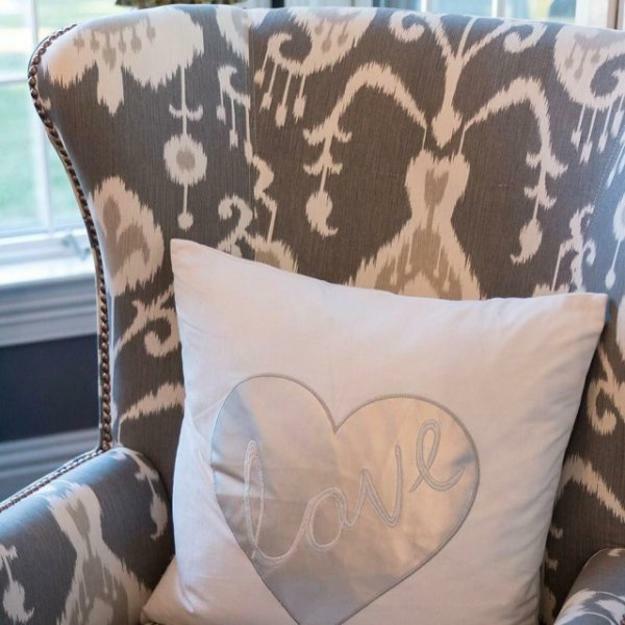 Home decorating fabrics and cute accents enrich winter decorating with textures and decoration patterns, personalize rooms, and make them look super comfortable. 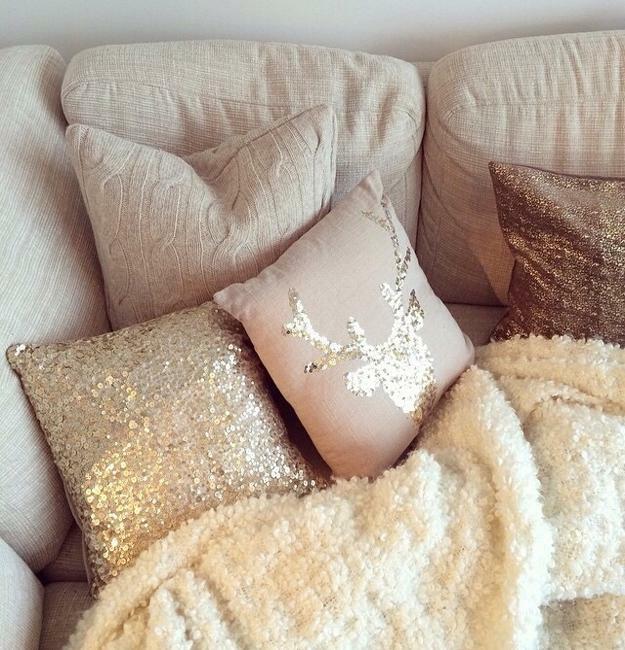 Throws, decorative pillows, blankets keep us warm in fall and winter. 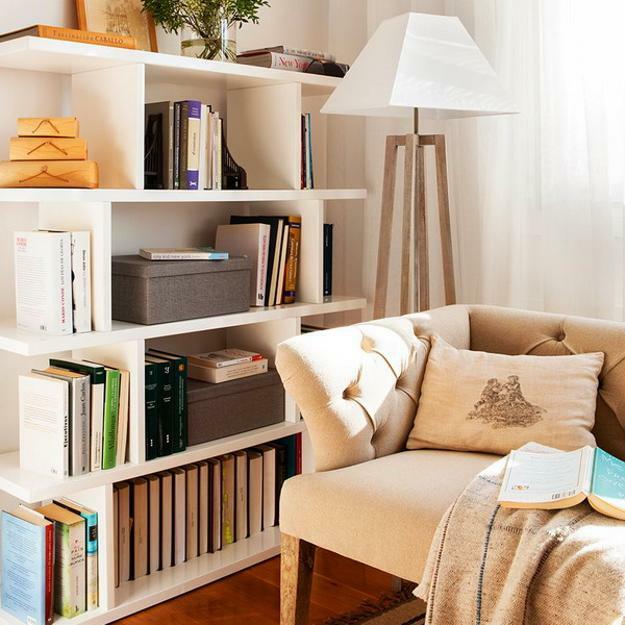 Use them for interior decorating to achieve an extra warm feel in your rooms. Chair covers, tablecloths, and sofa covers, combined with heavy window curtains and floor rugs made of natural fibers can transform any room into a comfortable retreat from the elements. 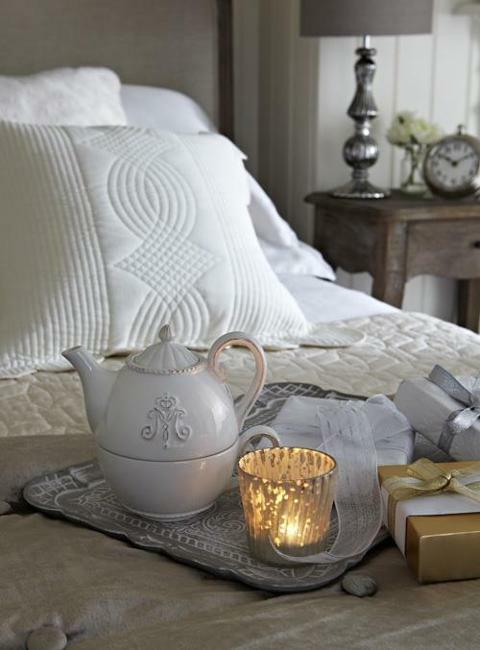 Home decorating with fabrics make rooms feel warm and add seducing coziness to winter decorating. Window curtains protect rooms from the cols and offer excellent, practical, and modern ideas for winter decorating. 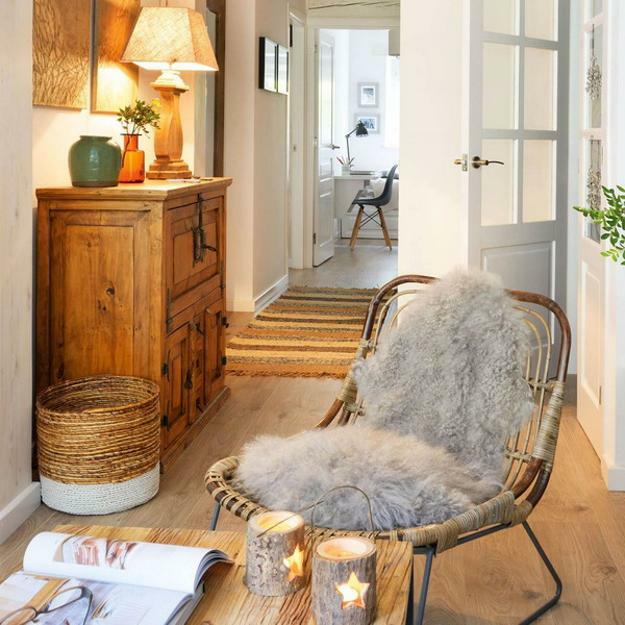 Wool decor accessories and wood furniture play a beautiful duo making rooms feel warm and relaxing. 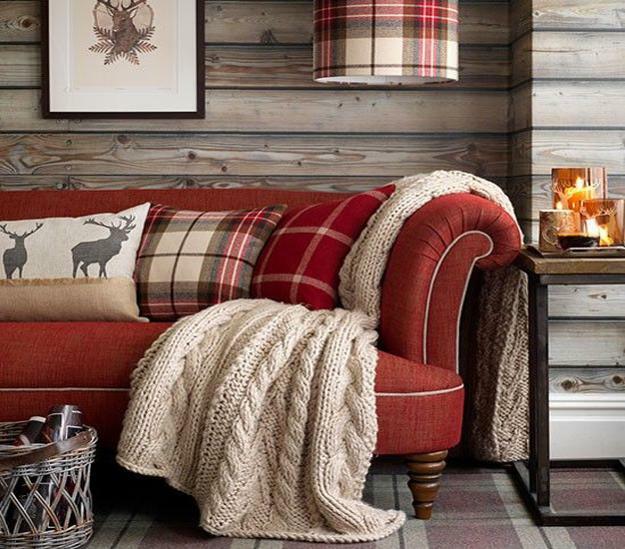 Wool and wood create a fabulous combination amplifying the charm of natural winter decorating ideas. 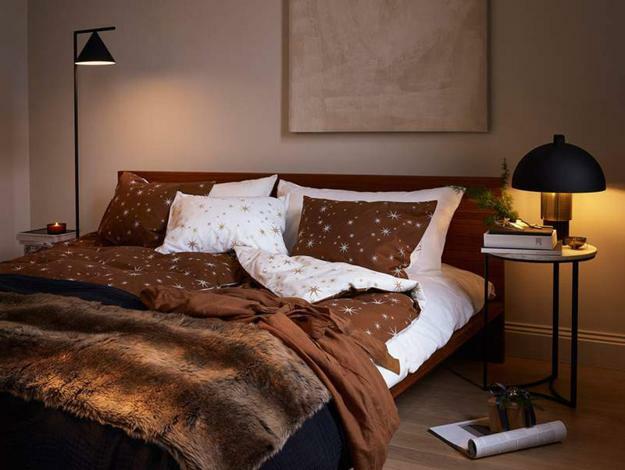 Also, warm bedding sets and wool throws bring comfort and coziness into home interiors. 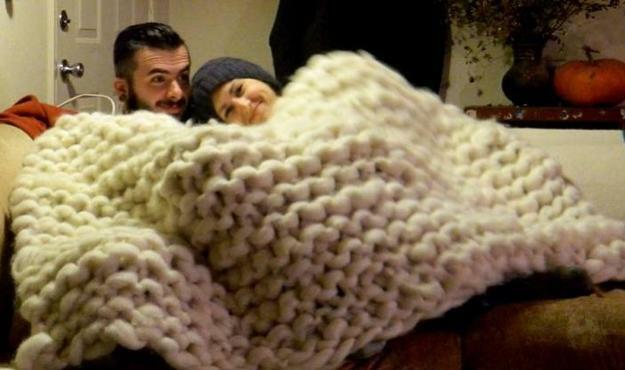 Cotton and wool are ideal for winter decorating. 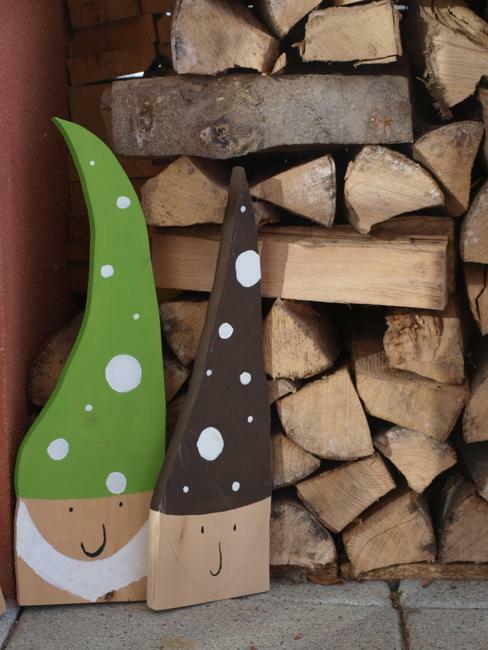 Woodcrafts, felt designs, knitted furniture covers, and home decorations made with natural materials that nature provides make winter rooms look informal, inviting, and cozy. 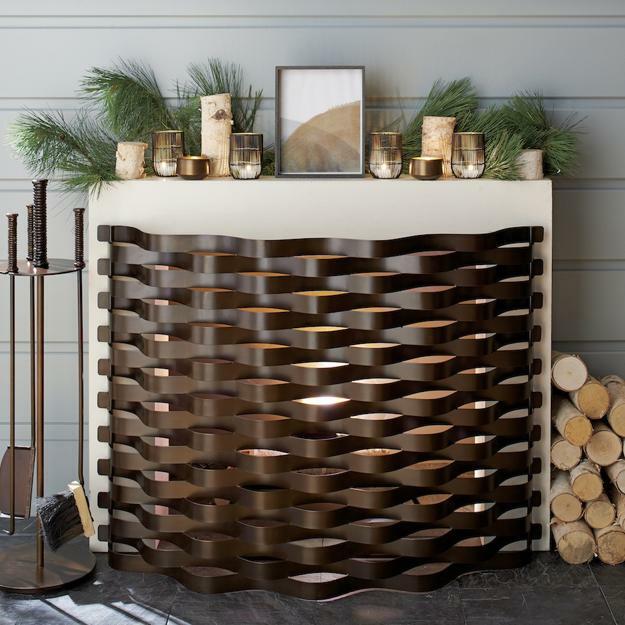 Pinecones, winter branches, dry flowers, designs created with fabric leftovers or yarns, paper crafts add the country-home decor warmth to modern interiors in all styles. 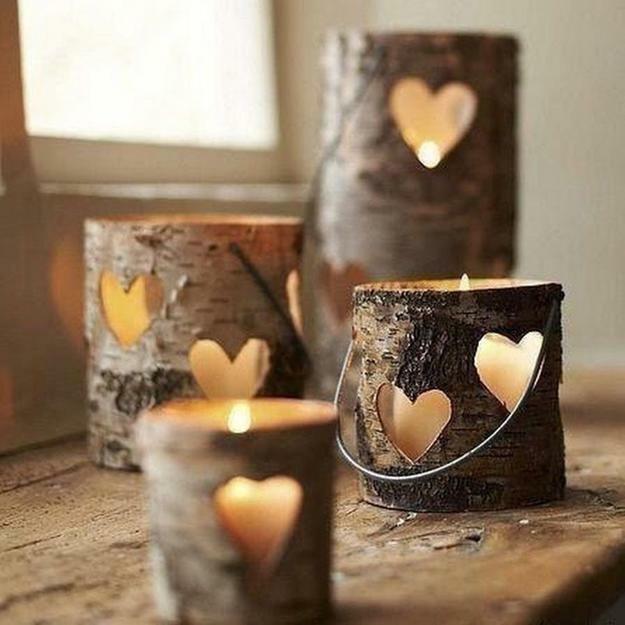 Candles are attractive and cheap decorations that add warmth to home interiors in fall and winter. 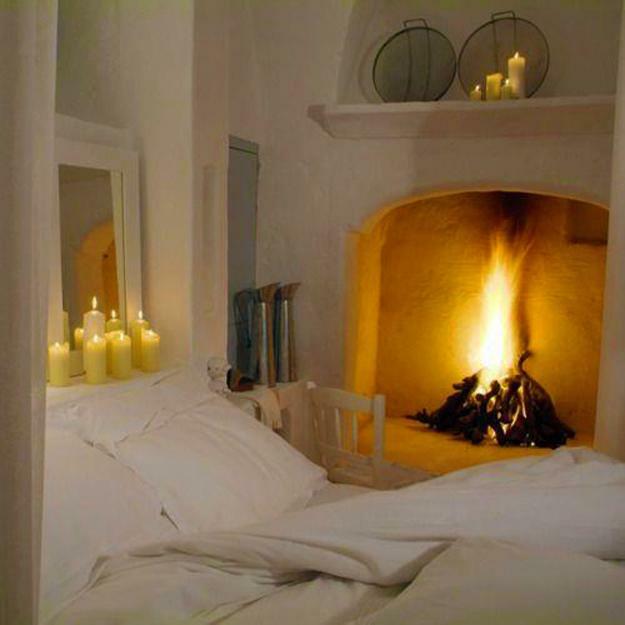 There is an old tradition to place candles on windowsills so travelers could see shelters in cold winter nights. Decorative candles are perfect accents for winter decorating. 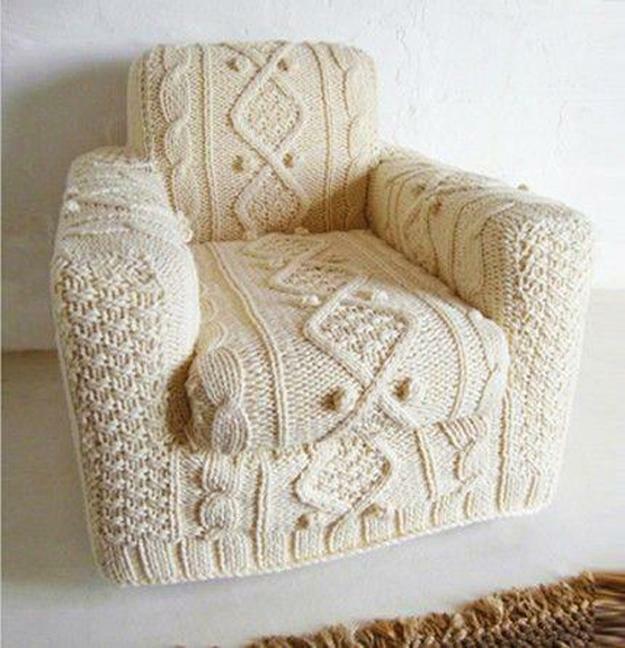 They are the symbols of warmth and comfort. You can create a table centerpiece with a single candle or decorate your winter home with a few sets of candles placed on the windowsills, wall shelves, console tables, fireplace mantels, and storage furniture. Upholstered furniture, fabric covers, window curtains, tablecloths, created with fabrics room dividers, and upholstered bed headboards fill rooms with warmth, wrapping your interiors in fabulous textures. 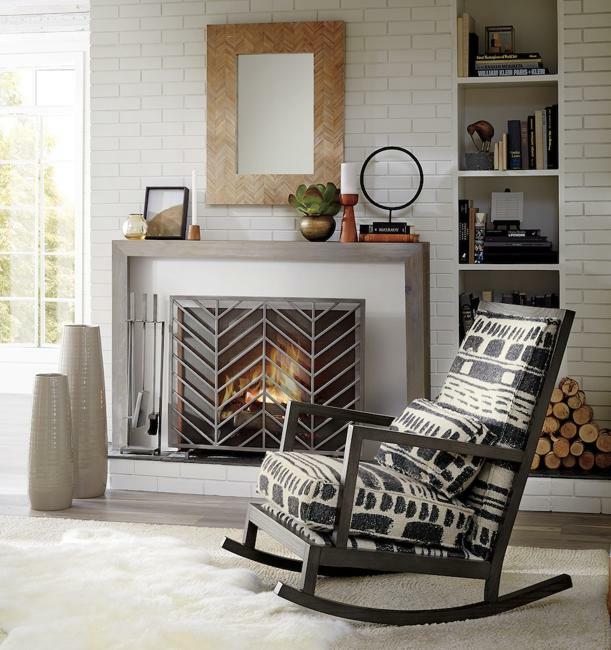 A comfortable chair beside a hearth is the symbol of a relaxing evening in rainy, cold fall or winter. Firewood used for room decorating and cozy fabrics play together creating coziness in living rooms, kitchens, and bedrooms. 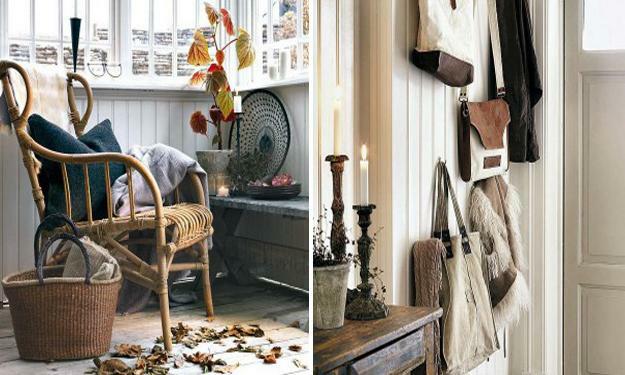 Entryway designs are one of the essential elements of warming up your home decorating in winter. 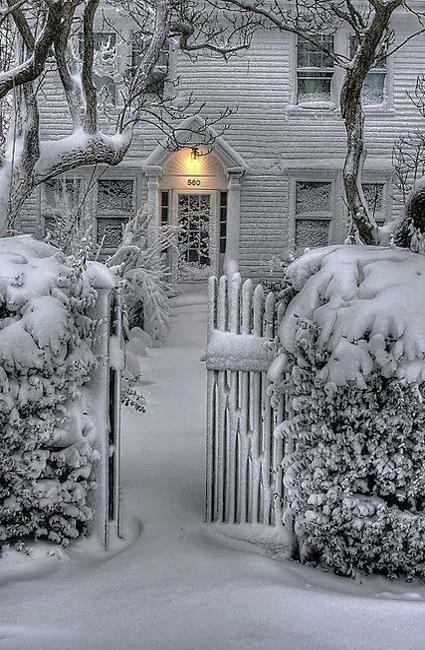 Entryways in winter need to meet you with a comfortable, cozy feel and offer a comfortable, functional design. 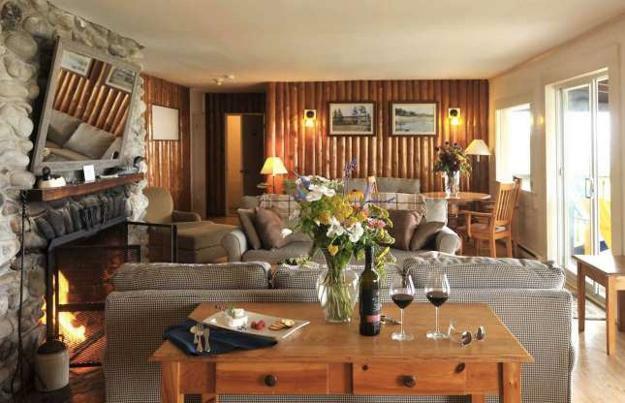 Wood furniture and wooden wall designs look warm and beautiful. 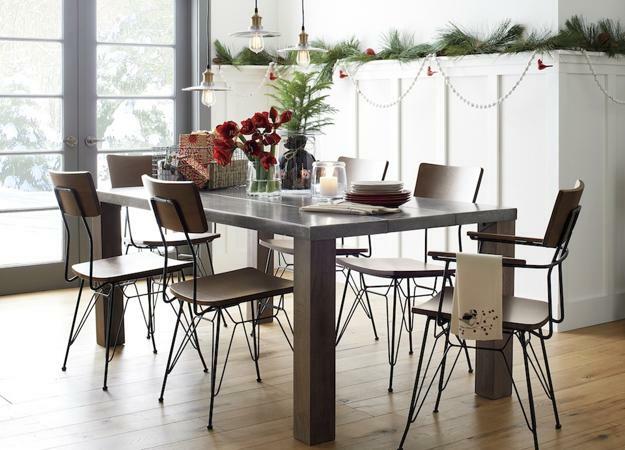 An efficient home organization, inviting seats, and warm decor accessories increase the effect created in your home with warm and inviting winter decorating ideas. Late fall and winter decoration call for neutral colors and deep pastels. Neutral color tones match the rainy cloud and snowy landscapes creating a connection between home interiors and outdoor spaces. White decorating ideas, bleached wood, light gray color tones are bright enough to provide beautiful backdrops for colorful accents. Deep interior colors look brighter combined with neutral colors. Dark red, deep orange, bronze, and golden colors bring additional warmth into the winter decorating palette.